A Class is similar to a template, it contains a generic definition for a set of automation operations. 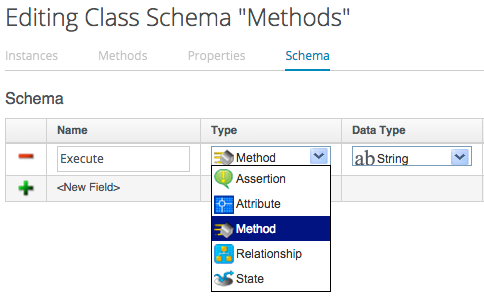 Each Class has a Schema, that defines the variables, states, relationships or methods that Instances of the class will use. 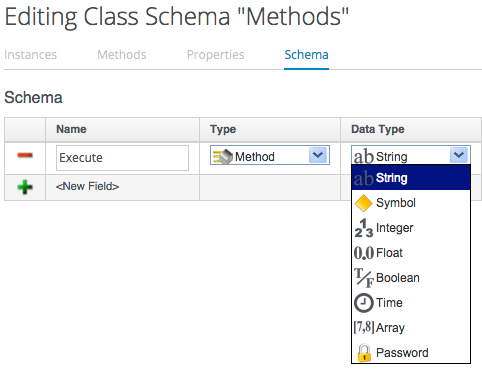 We can define default values for fields in a class schema, which will be inherited by all instances created from the class, but can be optionally over-ridden in the schema of any particular instance. An Instance is a specific "clone" of the generic class, and is the entity run by the Automation Engine. 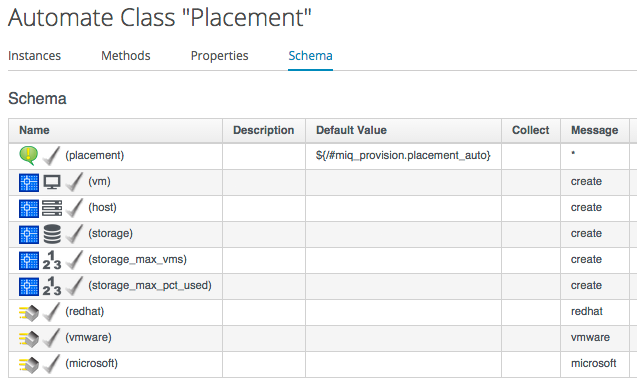 An Instance contains a copy of the Class schema but with actual values of the fields filled in.